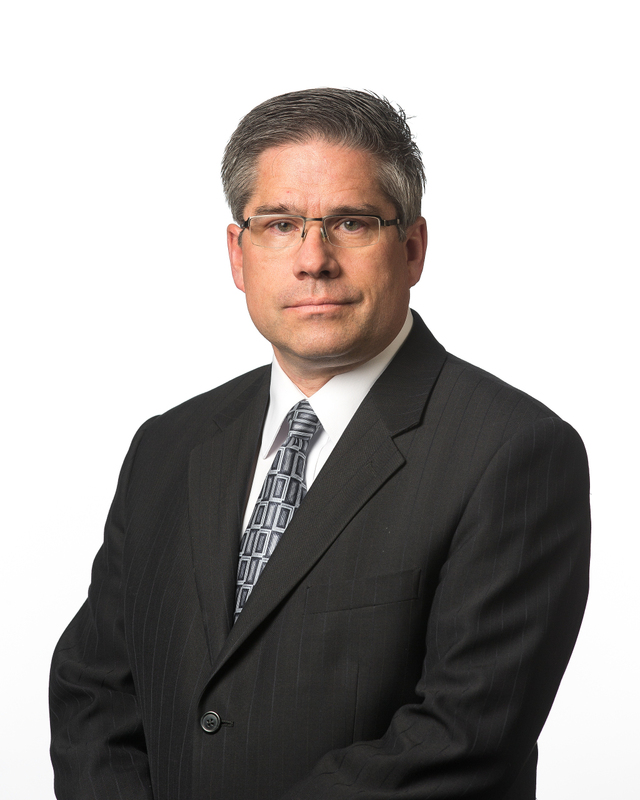 AFP Edmonton is pleased to present Derek Hudson, Chief Operating Officer of the Edmonton Economic Development Corporation. Derek Hudson was appointed Chief Operating Officer of Edmonton Economic Development Corporation on April 1, 2013. His responsibilities include overseeing all corporate services and leading EEDC's entrepreneurial support initiatives. Prior to joining Edmonton Economic Development, Hudson provided executive management and consulting services through his firm, Unconstrained CFO Inc. He was an Executive-in-Residence at TEC Edmonton and CFO and Managing Director of Rural Alberta Development Fund. Before founding Unconstrained CFO, Hudson served as CFO and interim CEO for Micralyne, an Edmonton-based developer and manufacturer of microsystems components. He started his career in Edmonton at PricewaterhouseCoopers, where his consulting work focused on strategy and performance improvement. Hudson is a graduate of the University of Alberta School of Business and is a chartered accountant and certified management consultant. Hudson serves on the Edmonton Police Commission and the Alberta Association for Police Governance. His volunteer services also includes over 20 years as a leader with Scouts Canada and extensive church service in Edmonton, Chicago and Seoul, South Korea. Hudson’s professional passion is improving the performance of people and organizations. He is fully focused on growing prosperity of the Edmonton region. Owned by the City of Edmonton and guided by a volunteer board of business and community leaders, Edmonton Economic Development provides leadership in economic development, markets Edmonton as a destination, manages the Shaw Conference Centre, Edmonton Research Park an Startup Edmonton, and acts as a stakeholder in TEC Edmonton, a joint venture with the University of Alberta. Please inform Samantha Hoff info@afpc-edmonton.ca if you have any food allergies. Thank you.